BHS, Nihot, NRT and Zero Waste Energy are seamlessly integrated technologies that provide unique value through intrinsic collaboration. From equipment development and system design through service and long-term accountability. There is no finger pointing or run-around, but instead one partner to deliver a high-performance solution and back your success for the system’s life. "The fact that you can have one integrated system provider that owns all of these technologies and brings them forward together in an integrated format--that’s the real value. You just don’t see that in the marketplace." The BHS Value Series explores the added value that BHS customers realize. Chapter 2 focuses on BHS' core value of innovation. 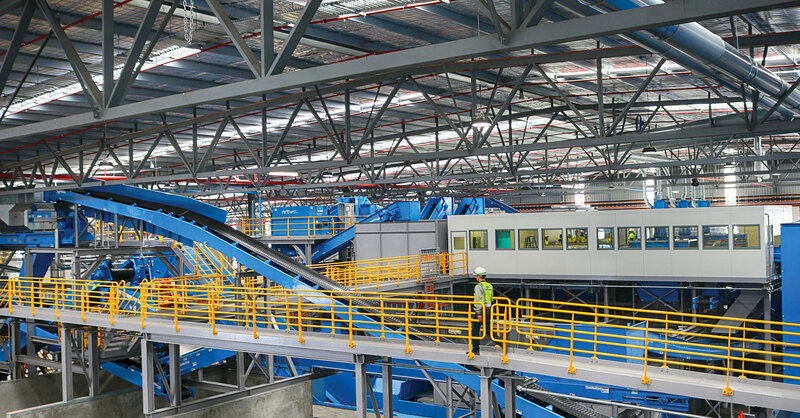 We are constantly innovating to deliver timely solutions that meet our customers' processing challenges. 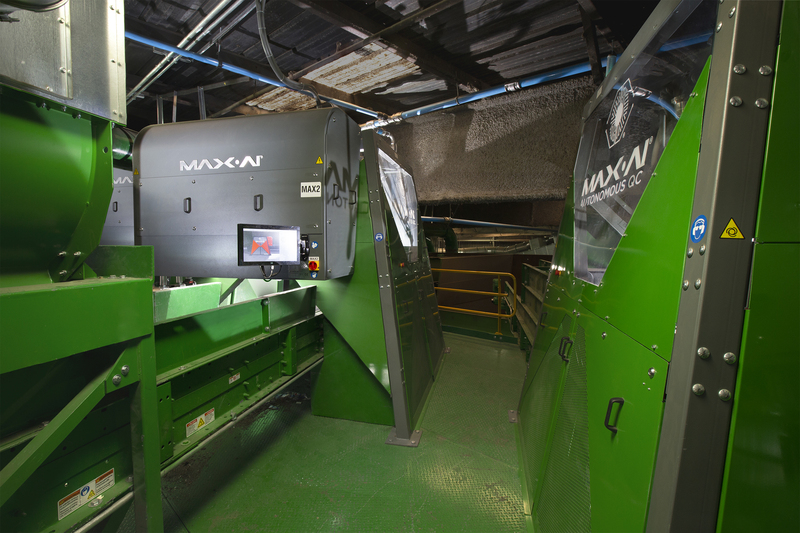 "Without a doubt the biggest issue our customers face is staffing their facilities, so this is a really important development in the industry. 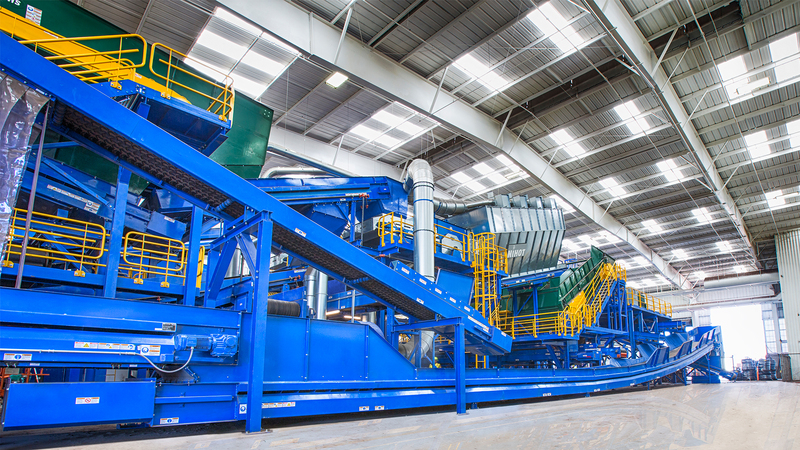 We think this gets right to the heart of making recycling profitable." The BHS Value Series explores the added value that BHS customers realize. Chapter 3 provides an inside look at the BHS design process and philosophy, and the teamwork that's needed to execute. Successful delivery means on-time, on-budget and a system that meets our customers' performance expectations. "A successful installation and startup would come from making sure we hit customer expectations. We want their employees to understand how to operate a facility." The BHS Value Series explores the added value that BHS customers realize. Chapter 4 explores performance including throughput, uptime, recovery and purity. Our customers invest in unmatched performance, and count on BHS' collaboration to ensure their systems' performance over the long run. 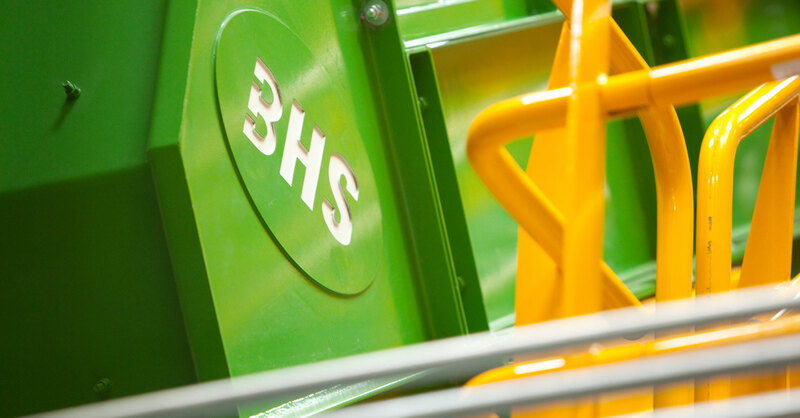 "When you buy a BHS system, you’re going to see that we consistently exceed the standards that we’re describing in our agreement. So if you’re buying a 30 tph system, we’re going to give you 33. That 10% of extra throughput means a lot of margin at the end of the day. That’s more money, more profit for your investment."